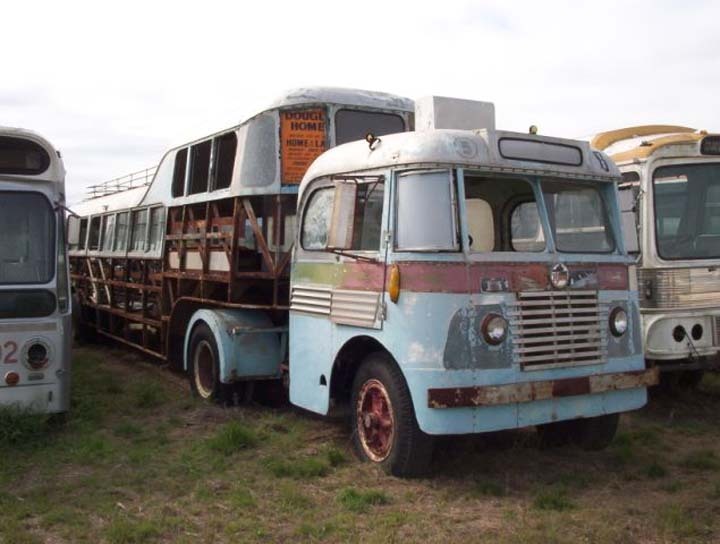 What model of bus is this ? And where can I find one ? And how much ? Added by Max on 19 October 2015. Added by Kev on 21 November 2018.